*Only “A Forgotten TMNT Adventure”, “Lasagna Loves” and “Casey Jones, Private Eye” are TMNT stories. 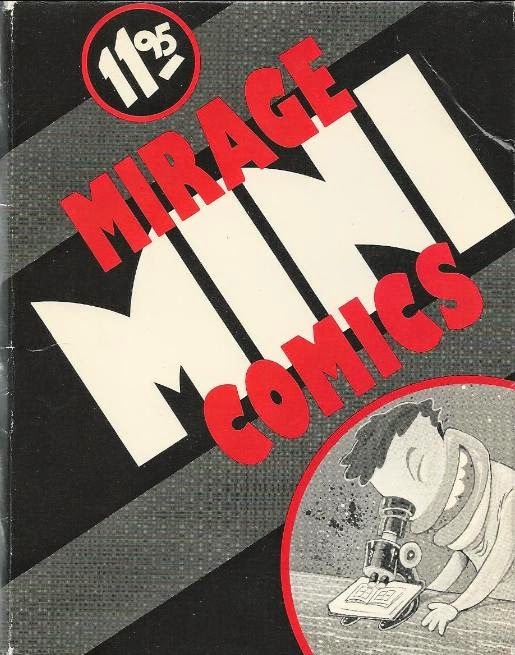 *This was a tiny box set of 8-page comics published on 4 ¼” by 5 ½” scraps of cheap paper. $11.95 was really pushing it, guys. Yes, that is a complete index of all 13 comics included in the box set.